Know the secret behind your chronic suffering to heal yourself. Come with me on these magical voyages through spacetime or lifetimes–journeying back in time through Regression or going ahead in time through Progression to resolve the unresolved and bring about extraordinary spiritual revival to power mental and physical healing. Captured within the pages of this long-awaited book are the incredibly real-life authentic, accentuated and detailed accounts of breathtaking past life regression therapy sessions which have not only transformed my clients’ lives, but mine too as a therapist and are here now to renew yours through step-by-step exercises. On these adventures of consciousness, we will learn to steer the ship of our life towards the harbor of peace, joy, and abundance by unleashing the power of our herculean Superconscious. Illustrated through true healing cases of people like you and me are the practical lessons and unfailing techniques for tenured and budding PLR Therapists to gain powerful insights into your client’s irrational behavior and trace the underlying cause of chronic issues. Thereby bring about long-term holistic healing by uprooting them from the past to recenter into the glory of the now. If there were just one word to describe this book, it would be ‘Unputdownable’! It was after a very long time that a book engrossed me enough to finish reading it in one single, uninterrupted sitting. It is truly a labour of love by the author. 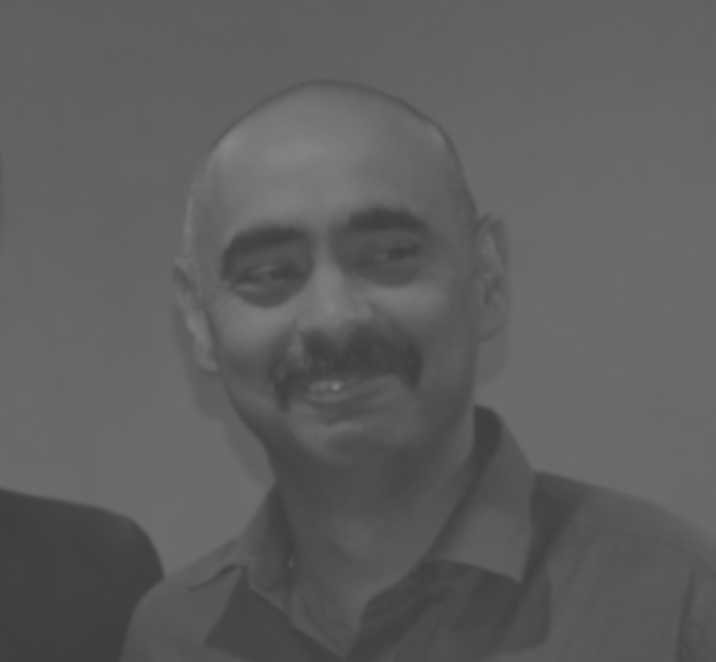 The subject of Past Life Regression itself is a very interesting one, and here we have possibly the first account (atleast the first account I know of) of Past Life Regression Therapy from an Indian author. The best thing about this book is that the author is very candid about the challenges he himself felt within while on an incredible journey of healing. The narration is unique too, straight from the heart. The case studies listed in the book are greatly enriched by the fantastic insights infused within, putting things in beautiful context. I don’t think that day is far when Past Life Regression Therapy will become a mainstream methodology for healing. All in all, an afternoon well spent. 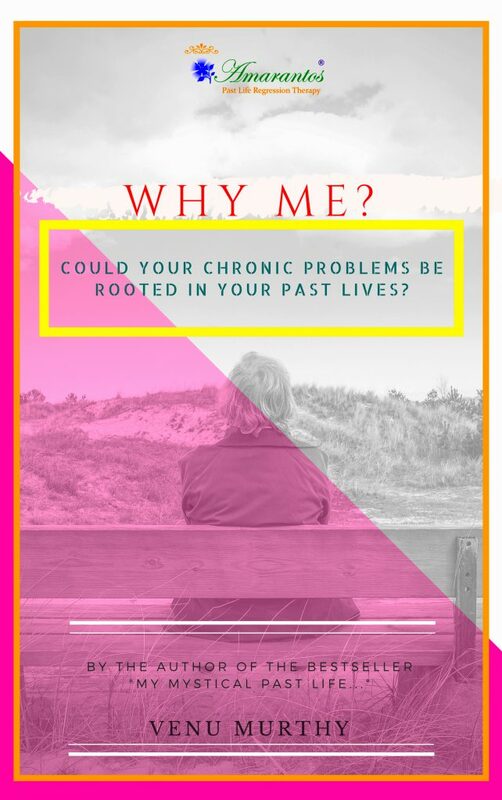 Could your chronic problems be rooted in your past lives?” was launched with great love from the Amarantos Family!